We have received a second wave of continuous radio signal from the deep space. The recorded signal from far end of the galaxy has rekindled the possibility of existence of Alien life. Astronomers, as well as the scientists, have reportedly spotted continuous bursts of the radio signal which comes from deep space. This repeating radio signal blasts which are regarded as a breakthrough, took place the second time which the scientists have so far recorded. This discovery is deepening the mystery by offering a potential opportunity to finally comprehend as to what is throwing the radio signal burst from another galaxy that is almost billions of light years away. The steadfast radio bursts are now speculated to be a result of exploding stars or transmission from aliens. This is still wrapped around a foil of utter mystery. There is no evidence to determine, where these radio bursts are coming from. These flashes only last for just a millisecond. Nevertheless, these flashes usually flunk out the amount of energy which the sun usually takes 12 months to produce. 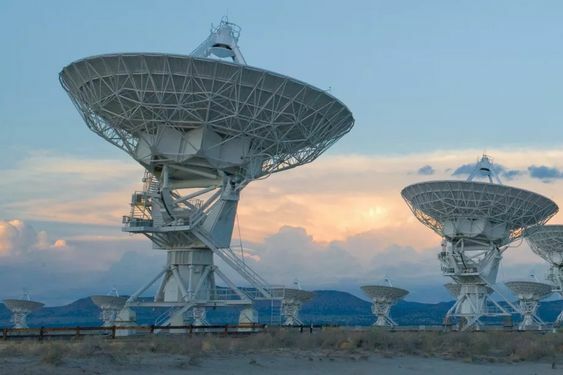 What makes this new radio waves credible and interesting is that few of the scientist have repeatedly spotted the interstellar radio bursts around six times. And the best part is the radio waves have a single point of origin as of now. 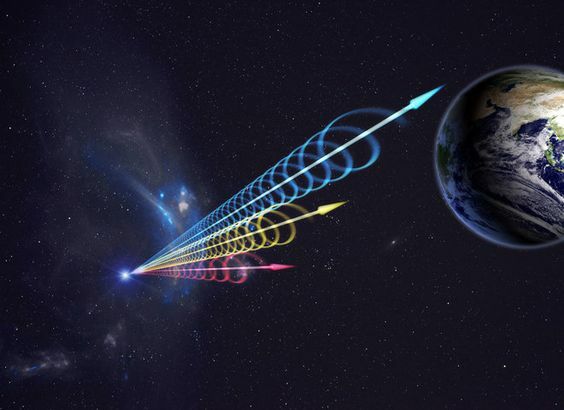 The scientists, as well as the astronomers, have detected over 60 fast radio bursts; however, only a few of these radio bursts have been repeated. 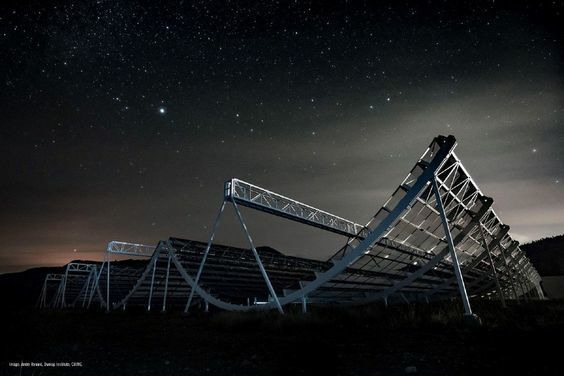 CHIME is working round the clock to determine the origin of the radio waves. One of the member of the CHIME team Ingrid Stairs who is also an astrophysicist at UBC said that up until now, her team has so far detected a single known repeating FRB. The research is now suggesting that there might be more of the radio waves sources out in the galaxy which is 1.5 billion light-years away. Stairs have also conveyed that there will be a lot of repeaters and much more sources which are currently available for the study. This discovery of the unknown repeaters might prove essential for the human species to understand and classify the cosmic puzzles. CHIME is reportedly the most powerful multipurpose telescope which in the entire world. The surrounding area CHIME is as big as the American Football stadium. As of now, the telescope has become more than efficient and functional to detect tons of mysterious pulses. The cosmic convulsions which are created by some of the violently disturbed clouds composed of gases often facilitate stellar as well as star explosions, which is called supernovae. These might be the possible incubators. Shriharsh Tendulkar, McGill University’s astronomer, said according to the facts these bursts are repeated and they rule out the cataclysmic models. As far as cataclysmic models are concerned, the sources usually get destroyed upon generating the celestial bursts. Will Japan Stop Slaughtering Whales?